All the designs on this page were custom orders. 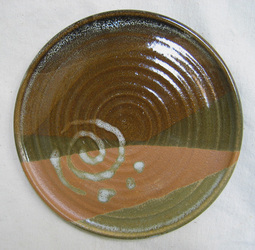 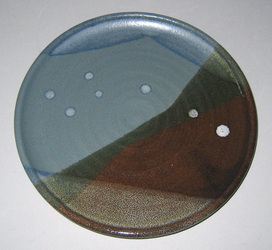 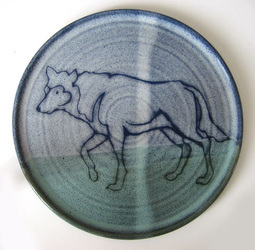 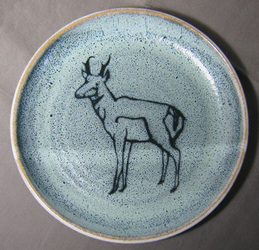 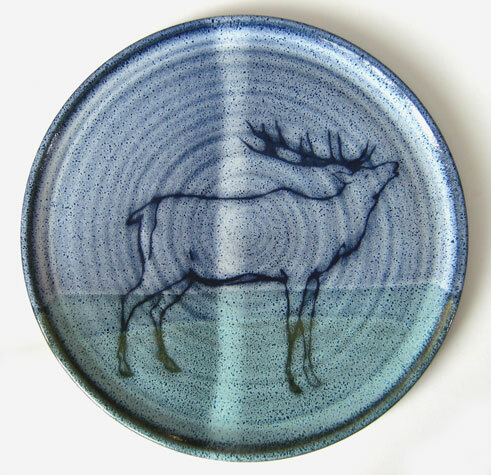 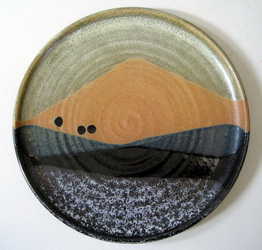 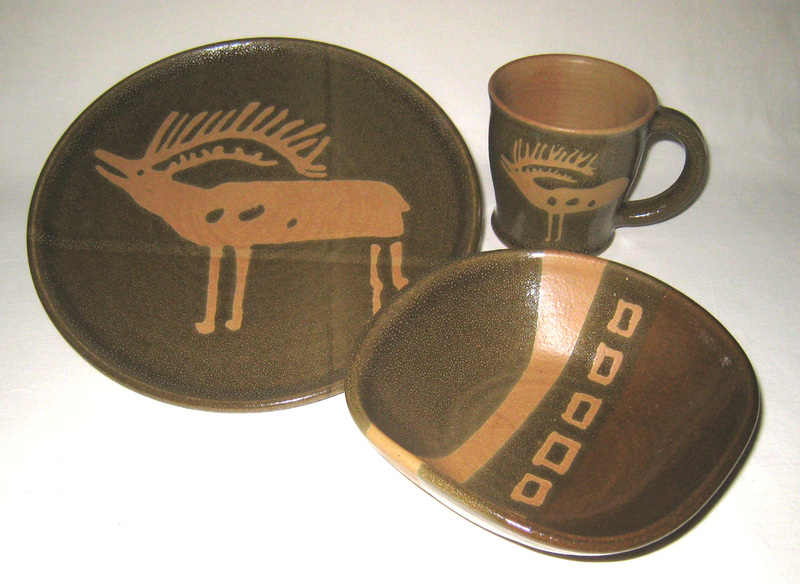 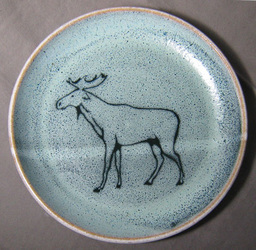 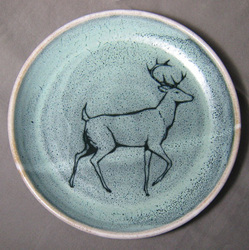 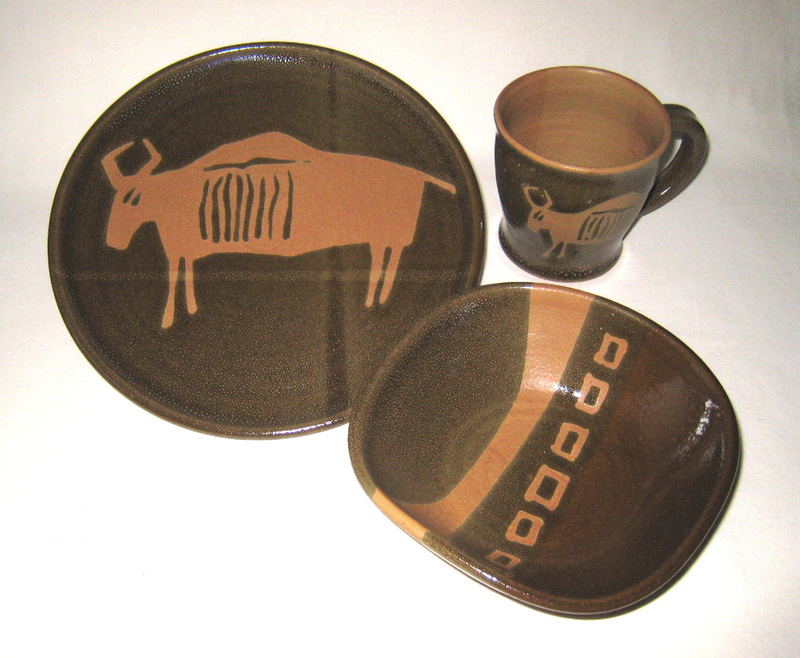 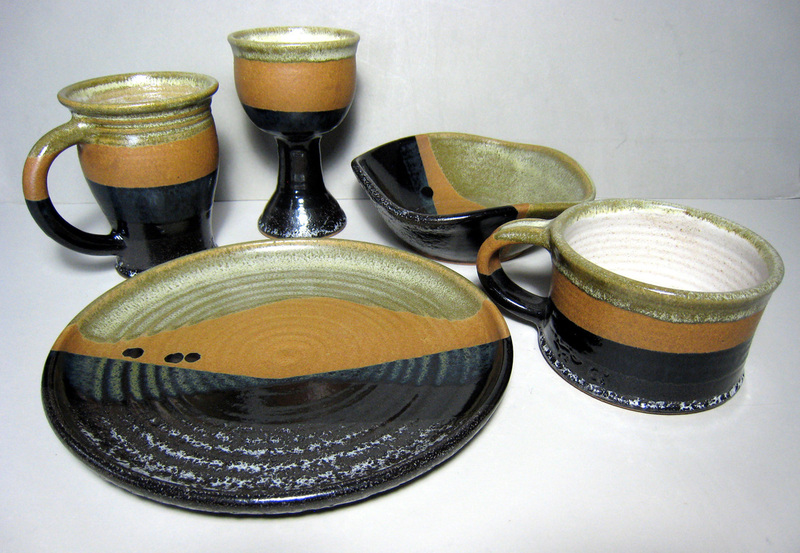 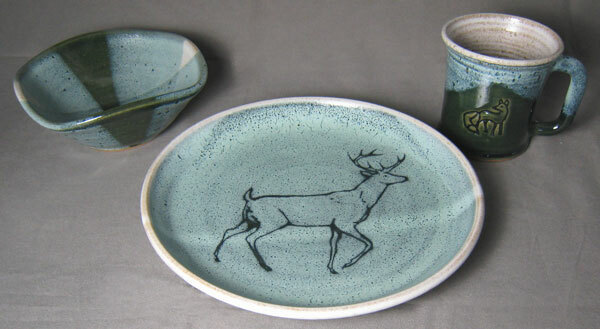 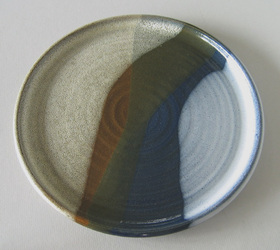 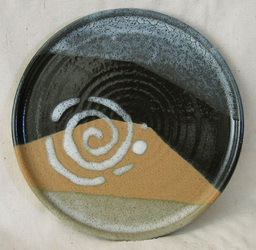 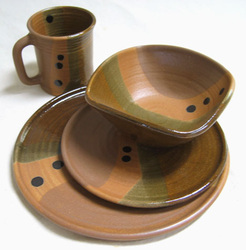 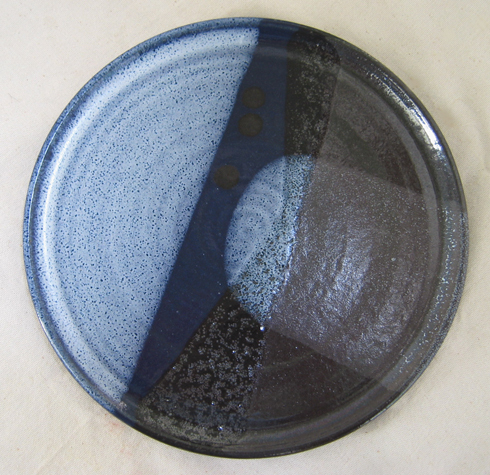 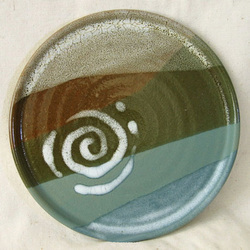 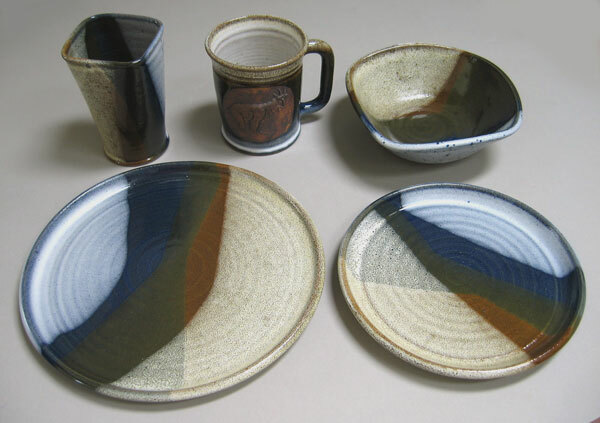 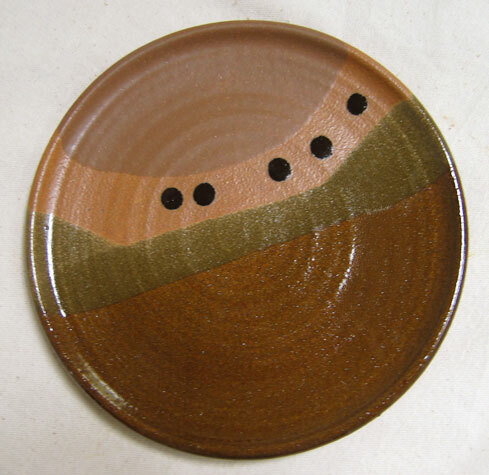 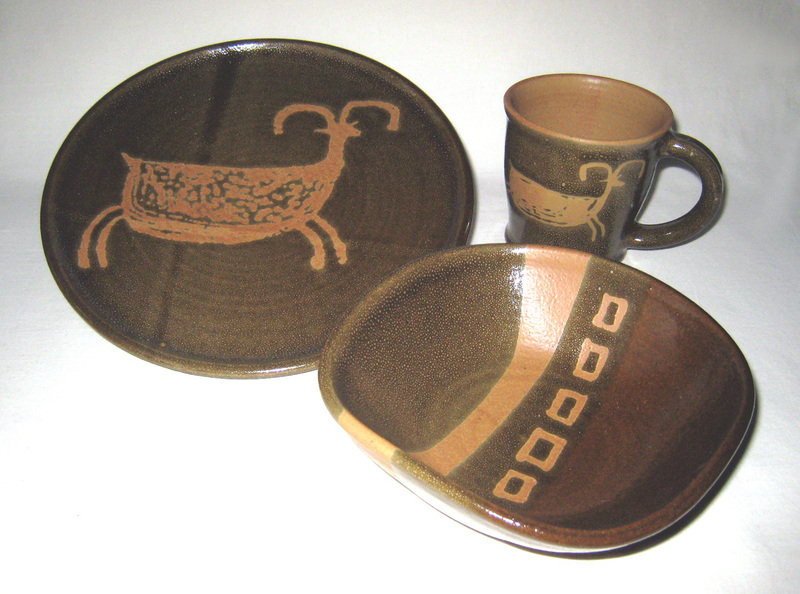 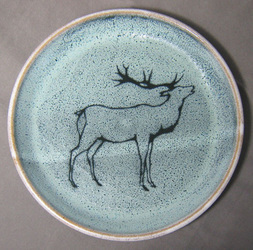 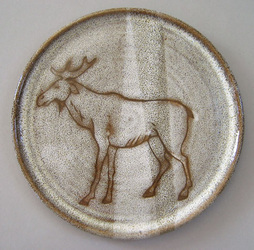 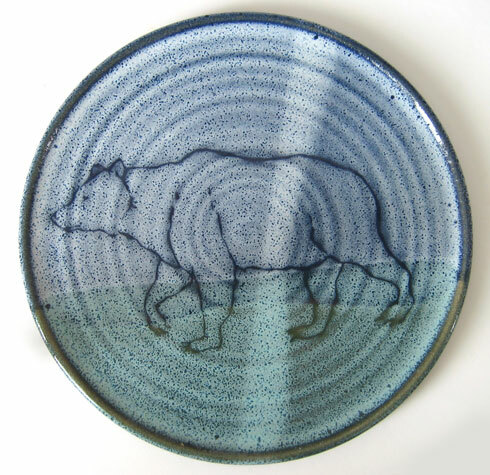 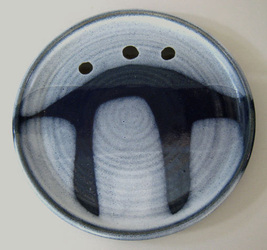 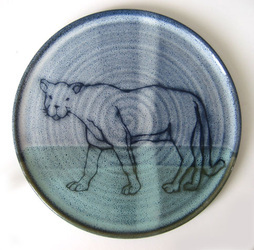 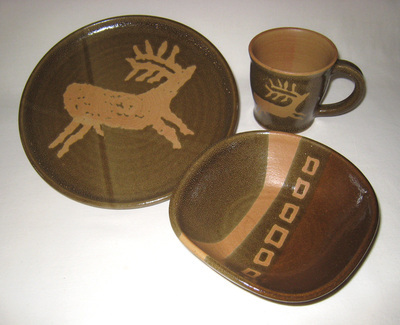 Tony's dinnerware is created after extensive conversations with the customer. Prices vary by design. 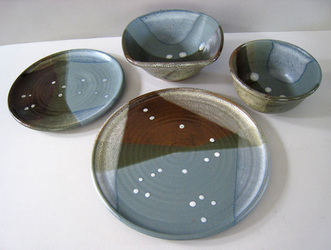 Starting $75 - $95 per plate. Please contact us for a detailed quote. 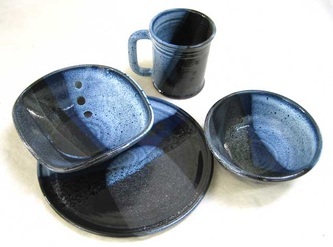 Care: microwave and dishwasher safe. 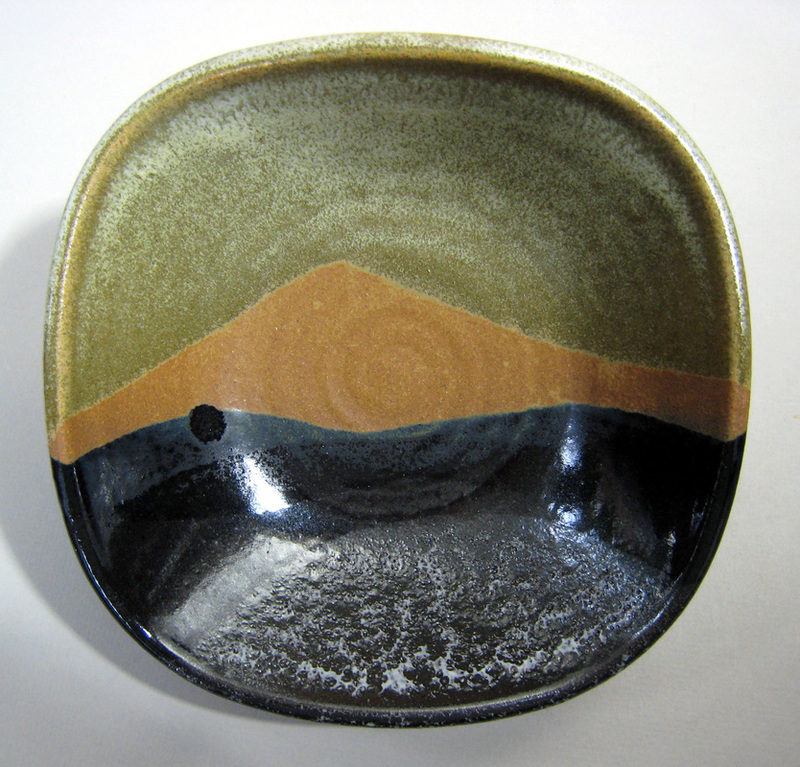 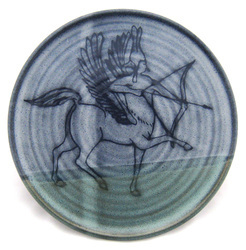 Lead free glazes. 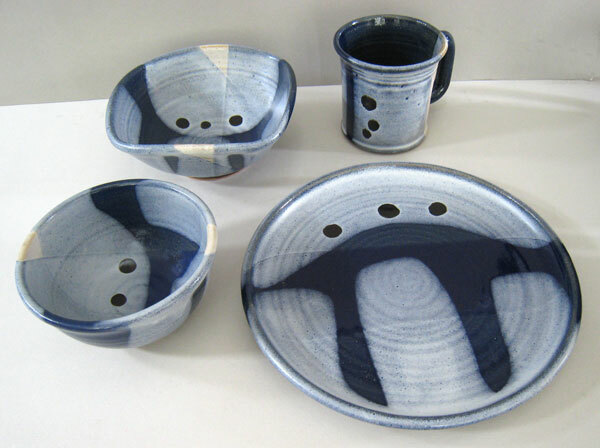 A Deposit of 50% is required for special orders.